The section that follows lists all oceanfront and bayfront condos, co-ops and townhouses in Long Beach. Click on the building picture to go a specific building’s unique webpage. 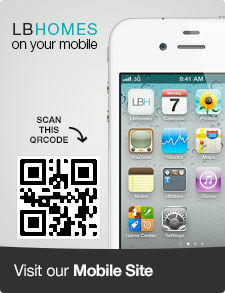 There you will find building photos, amenities, and all listings currently available for sale and rent. 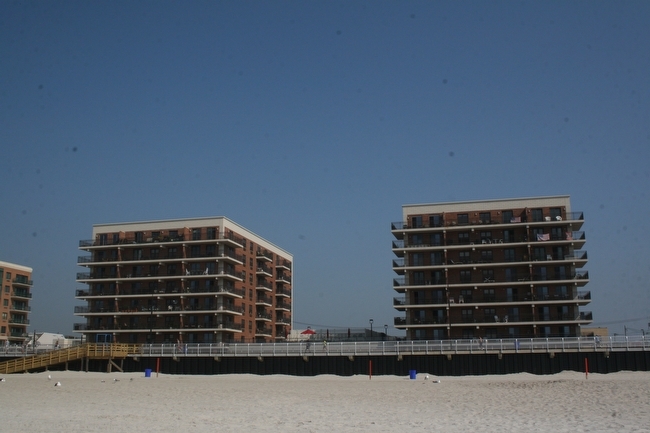 Following the listing for White Sands condo you will find all non-oceanfront condos and co-ops available in Long Beach. 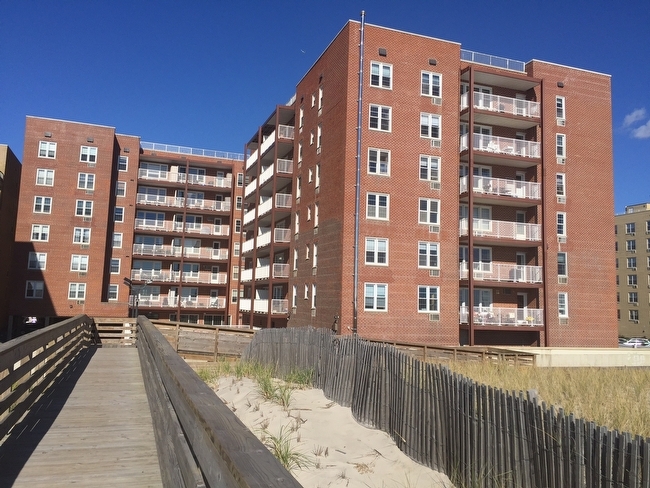 While not directly on the ocean, these buildings offer great value and amenities, and many units in these buildings have amazing ocean views. To perform a general search of all condos and co-ops, including the many non-oceanfront townhouses, please feel free to use the Property Search button, which can be found on the the Main Menu bar. Built in 2011, Aqua is the most luxurious oceanfront condo in Long Beach. It offers every conceivable amenity, including concierge, pool, and a fitness center. 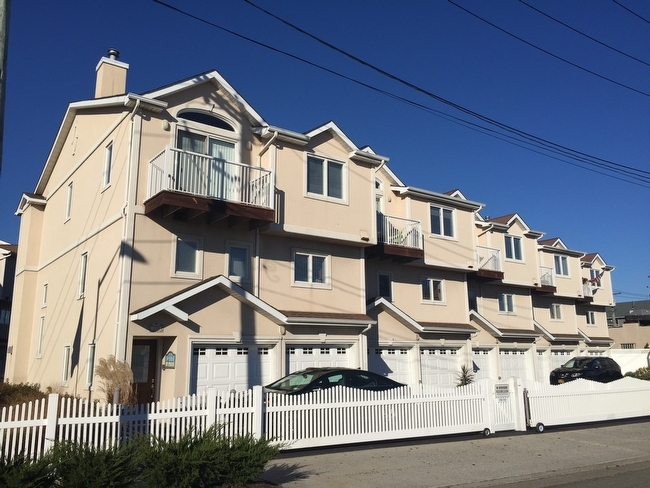 Bay Club is a luxury bay front townhouse community in Long Beach NY. Amenities include personal boat docks and a bay front pool. 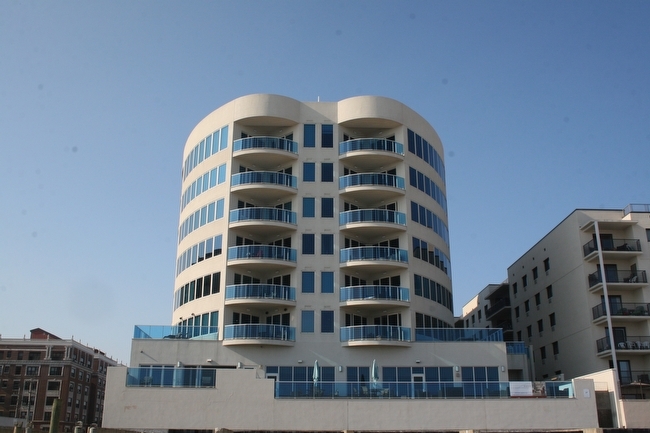 Beachwalk Landing is a luxury oceanfront condo on Long Beach's famous boardwalk. It offers many amenities, including an oceanfront pool. 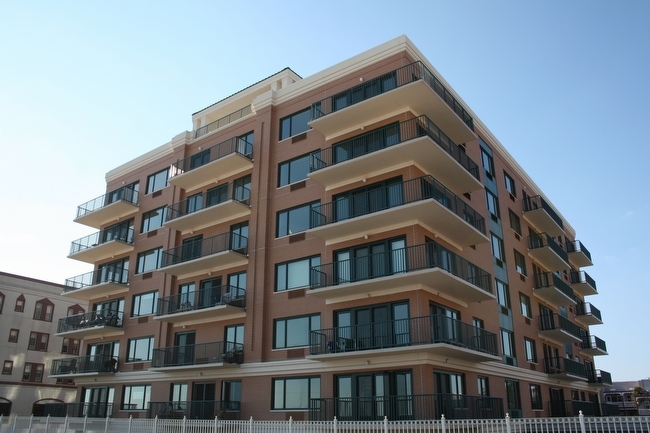 The Breakers is a luxury oceanfront condo on the boardwalk in Long Beach NY. The buildings' facade and pool were completely renovated in 2009. 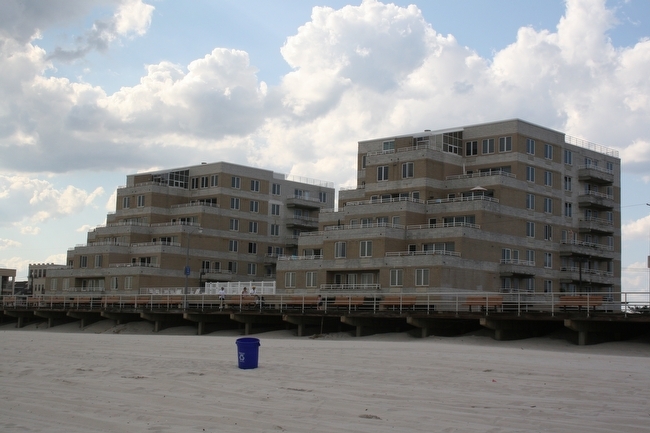 Horizon Shores is a full service oceanfront condo in Long Beach NY. It's amenities include a pool, sauna and fitness center. 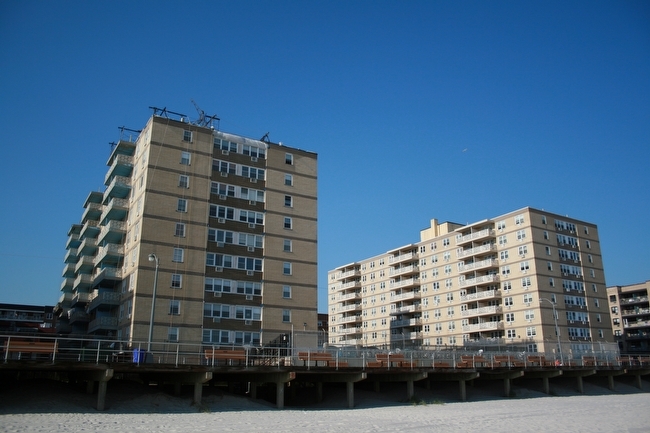 Lafayette Terrace is an affordable oceanfront co-op on Long Beach's famous boardwalk. It's amenities include a fitness center and an oceanfront rooftop lounge. 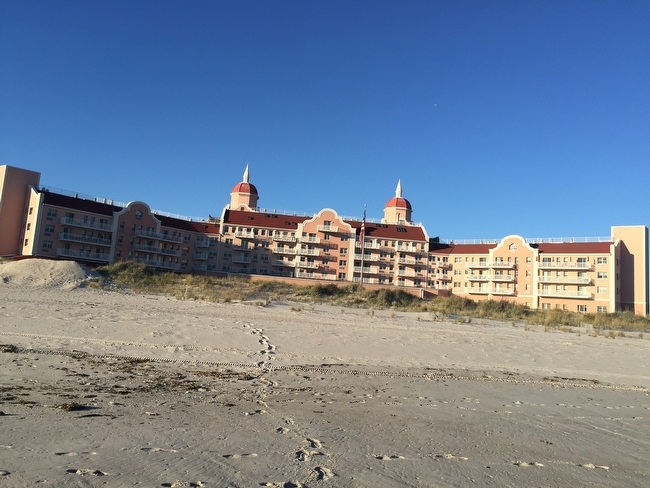 Lido Towers is a luxury oceanfront condo complex in Lido Beach NY. Situated on 13 acres, it offers every conceivable amenity. 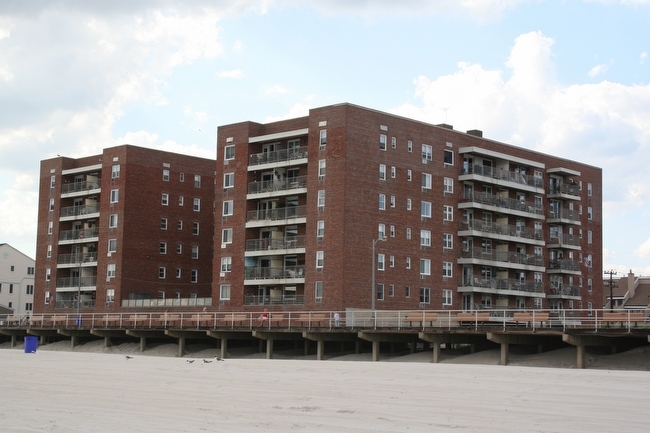 Long Beach Terrace is an oceanfront co-op on the boardwalk in Long Beach NY. It has a massive pool and sundeck, as well as saunas and a fitness center. Built in 2009, the Meridian is one of the most luxurious condos in Long Beach. The doorman building offers its residents white glove treatment and luxury. 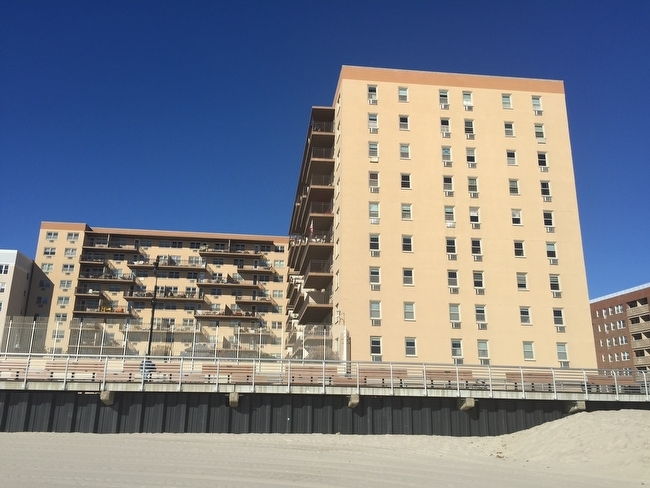 Neptune Towers is an oceanfront co-op at the east end of Long Beach's boardwalk. It's amenities include a pool, cabanas and a rooftop lounge.